MyMD-10 is quality healthcare anytime 24/7/365. 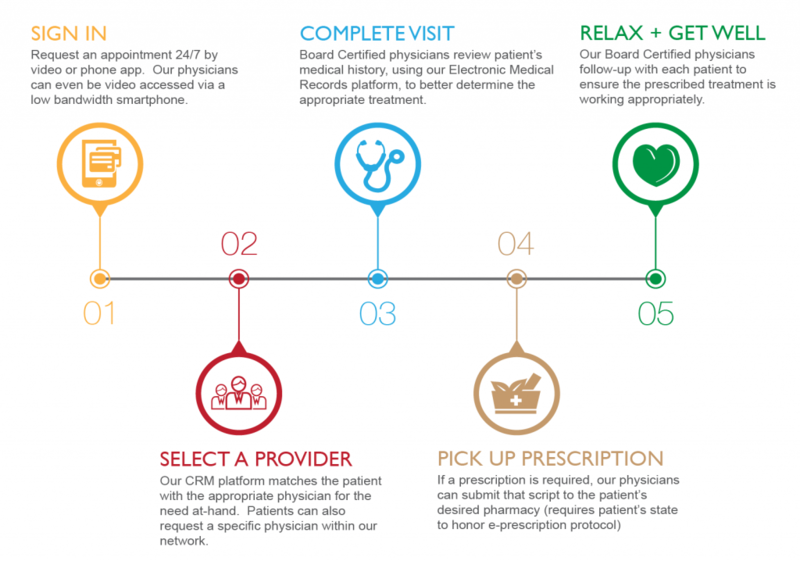 Ocenture’s highly customized TeleHealth platform provides unlimited access to board certified physicians anytime, anywhere. 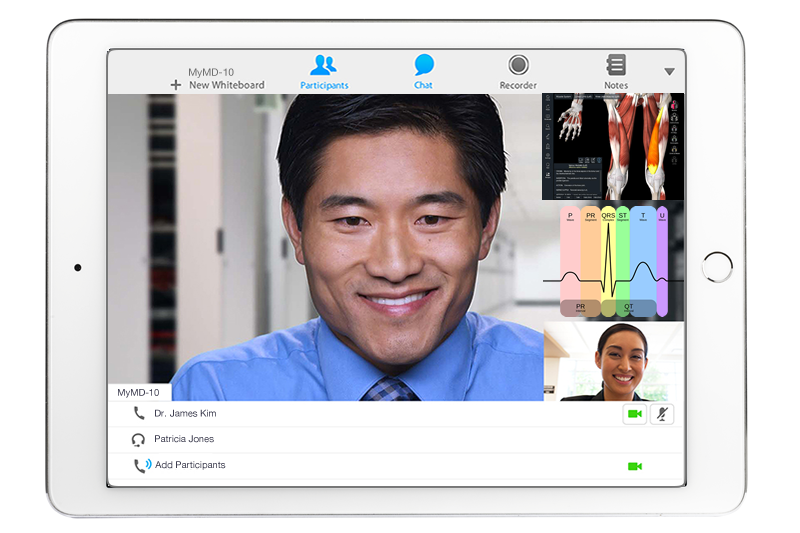 The Ocenture TeleHealth platform offers HIPAA Compliant and EMR Integrated solutions that ensure the best quality of care is delivered, even with low bandwidth connectivity. 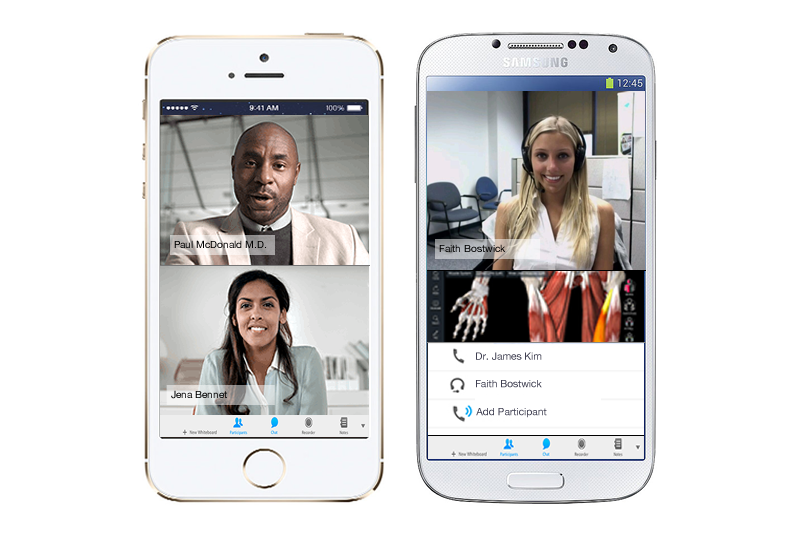 No long waiting room visits, simply call toll free or log in to see your doctor immediately. Our network consist of over 5,000 U.S. Board Certified providers who live and work in the U.S. and are credentialed by our network staff to ensure your safety. Physicians evaluate lab results & provide guidance. Physicians are available 24/7 to help with any daily health needs, such as flu, colds, staph, UTI’s & other healthcare issues. Don’t leave your health up to a web search! Our Guided Coverage Marketplace offers an insurance marketplace that transforms the way you shop for health insurance coverage. We help guide you to the right fit of health insurance that takes into account who you are, what you care about and how you intend to use medical services. The Guided Coverage Marketplace recommendation engine enables you to search and select health plans based on specific criteria, including risk tolerance and expected healthcare use using our proprietary algorithm. Our algorithm creates personalized recommendations for each person, based on your preferences. Each member can sort and filter the results based on a variety of factors, such as premium, plan type, network and costs. You can even create side-by-side comparisons to see the true costs with each option and compare detailed benefit summaries. Guided decision support and selection for medical and ancillary products. Benefits Resource Center – a dynamic online library of health and benefits articles. Application integration for the Federally Facilitated Marketplace (FFM) and private market plans. Standard Supplemental product offering including Assurant and VSP individual products. Ocenture’s non-insurance services offer great savings.